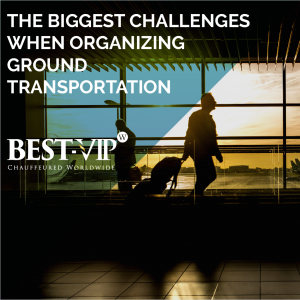 What are the biggest challenges meeting planners face when organizing ground transportation? 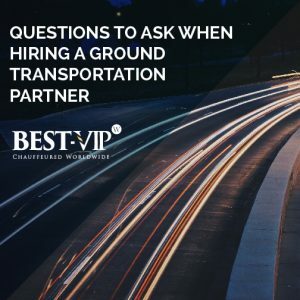 As a meeting planner, you’ve probably experienced times when your transportation just doesn’t seem to run exactly as planned. 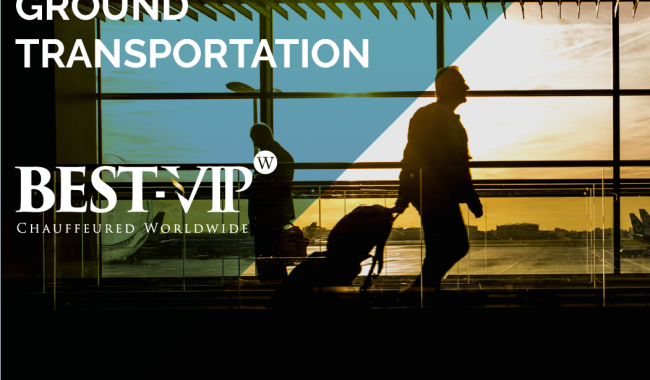 It may have been due to flight delays, construction, weather or some unforeseen incident, regardless of how much pre- planning you do, some things are just out of your control. 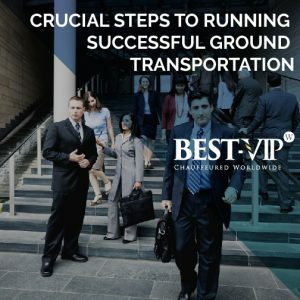 Building a successful transportation plan can be a huge project, but by implementing a few crucial steps you’ll have your transportation running smoothly. 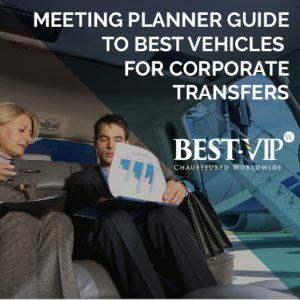 Reliable transportation is a necessary component to just about any group meeting or event, and one that can set the tone for your program. 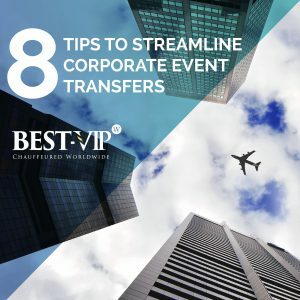 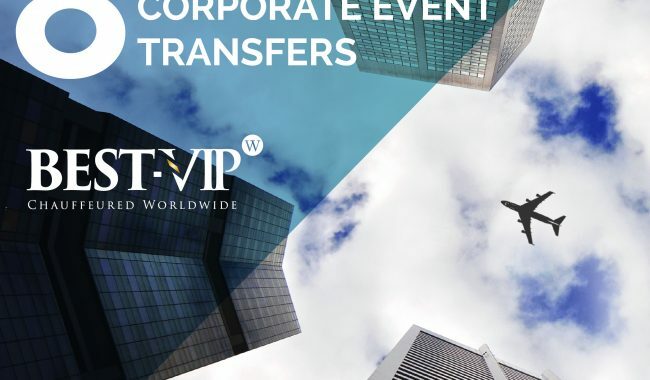 Choosing a transportation partner with a proven track record, quick response time and 24 hour live support can help ease the planning process and ensure a memorable event. 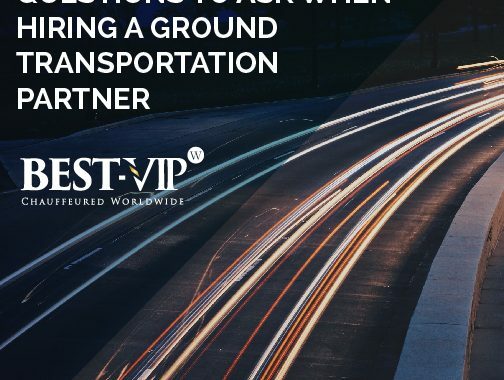 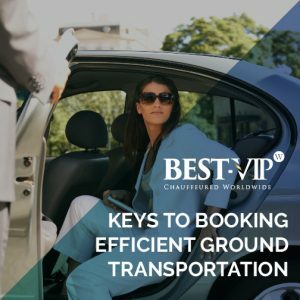 To help you enlist the best transportation partner for your next group program, we’ve listed the following keys to booking efficient ground transportation.